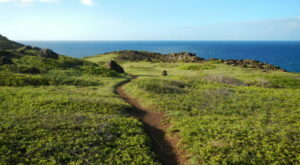 With near-perfect weather year-round, there is absolutely nowhere better to lace up your hiking boots and hit the trails than our beautiful islands. 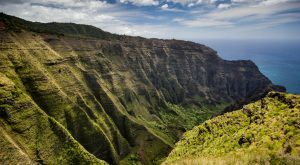 Countless incredible hiking trails criss-cross the Hawaiian Islands and take explorers and outdoor lovers through forests and jungles, across ridgelines, and along the coast. 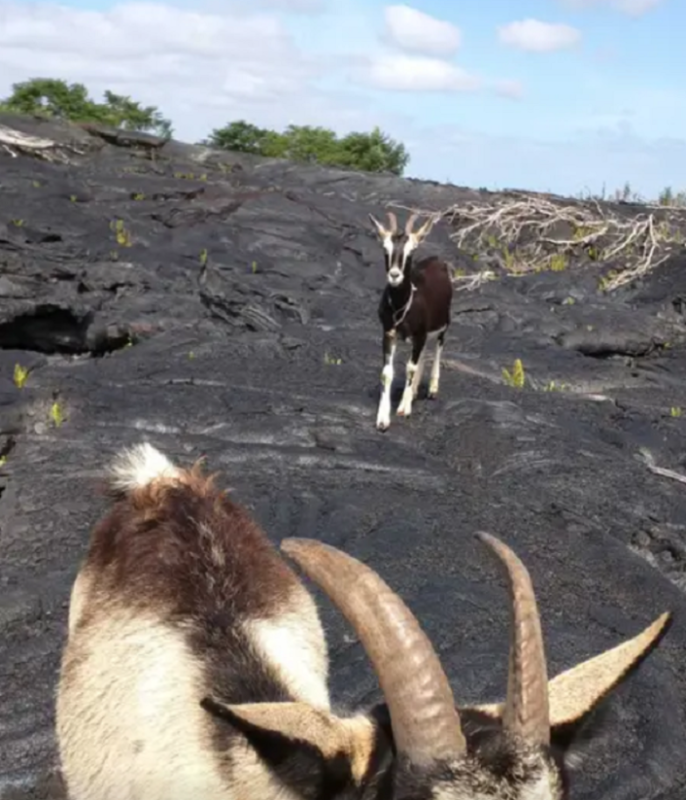 And while each of these hikes is wildly unique, there is a one-of-a-kind hiking excursion listed on Airbnb that lets you go hiking with goats. Intrigued? Let’s go on an adventure! When most people think of the animals that call the Hawaiian Islands home, they probably think of sea turtles, monk seals, and maybe even wild boars. 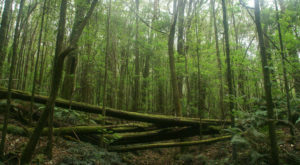 They probably don’t think of goats, but that’s exactly what you’ll find on this epic hike. 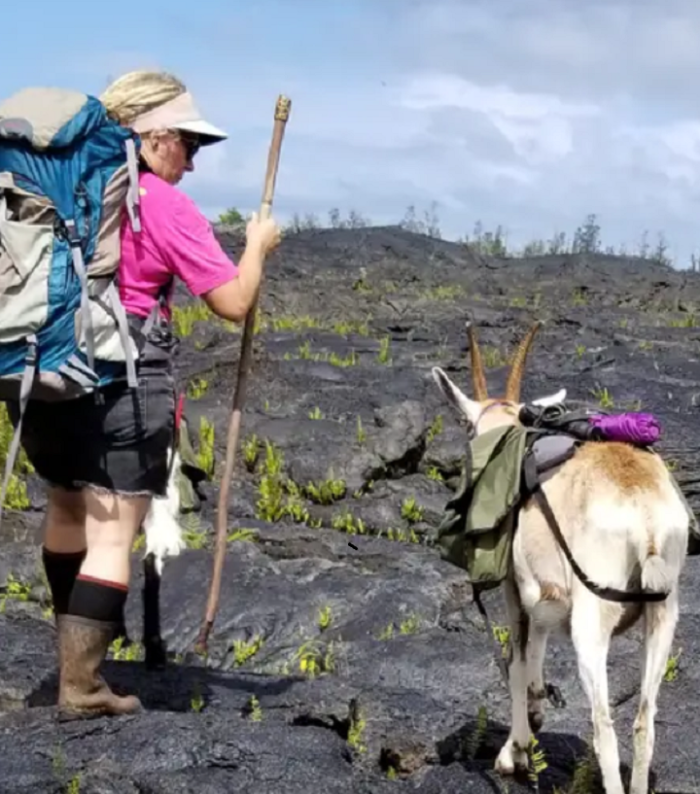 In the Pahoa district of Hawaii Island, Julie — a full-time mom, farmer, and goat-herder — offers one of the most unique adventures you’ll find in the Aloha State: a stunning hike with goats to lava flows. The goats have been socialized and trained to be friendly hiking companions and helpful pack animals. 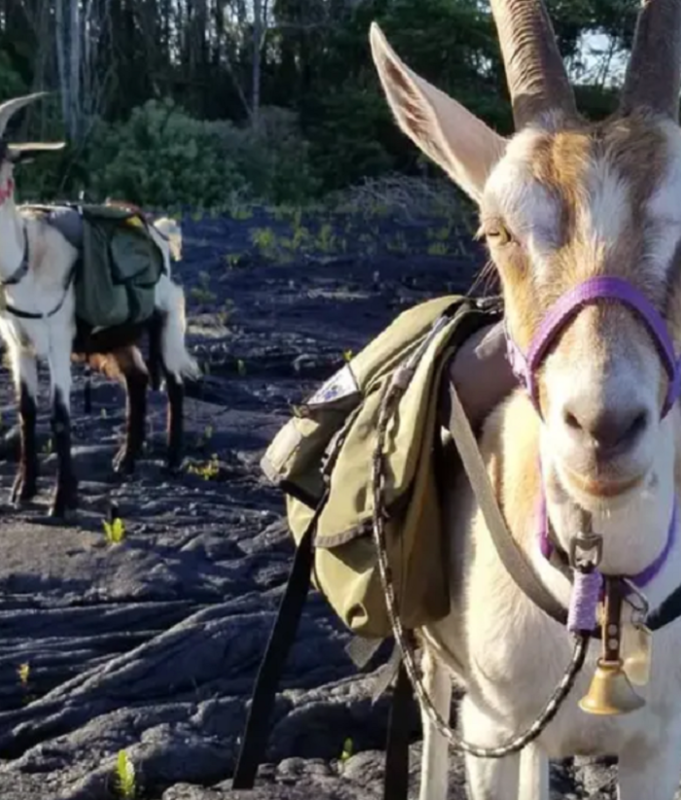 Plus, does it get any cuter than goats with backpacks? 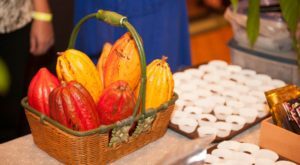 Your adventure will begin with an informal education experience and goat "get-to-know" session. 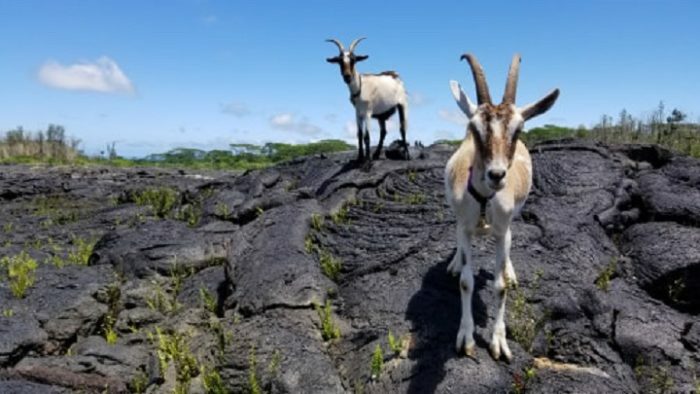 During this time, you will learn about Goat WIth The Flow, including their story and goals, as well as history about how goats came to Hawaii. 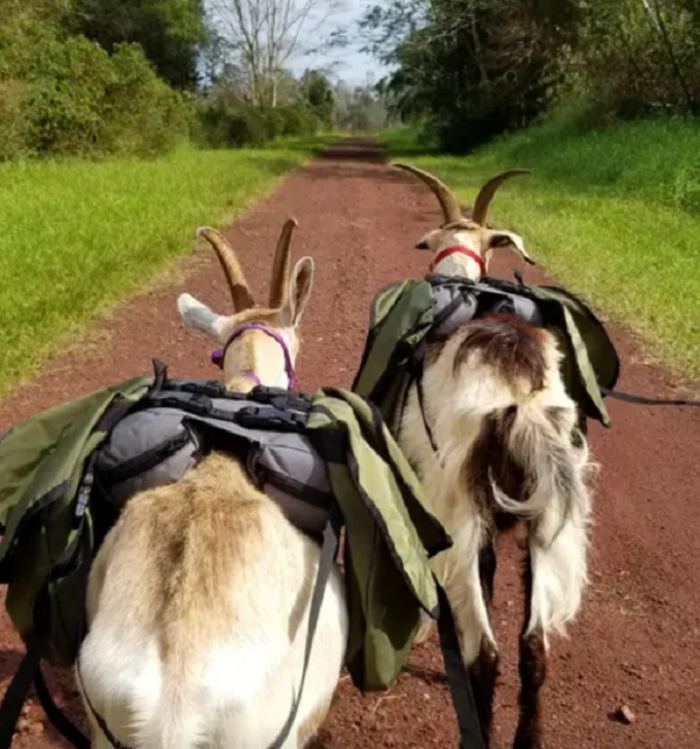 You’ll learn about goat packing and how to handle pack goats on the trail, saddle up the goats, and begin your hike! 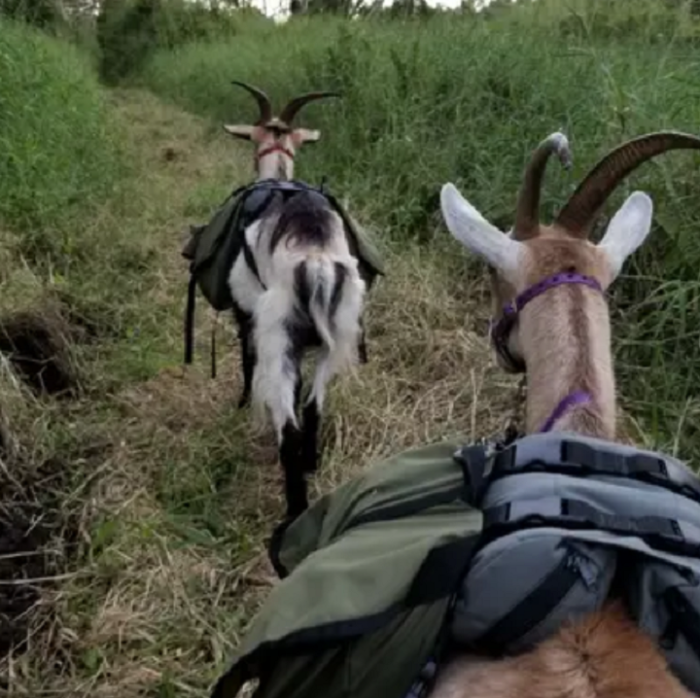 In addition to being adorable hiking companions, the goats carry tools and eat the invasive species. How cool is that? 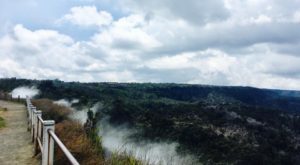 On the three hour tour, participants will hike through grasslands and forest to a hardened lava field. 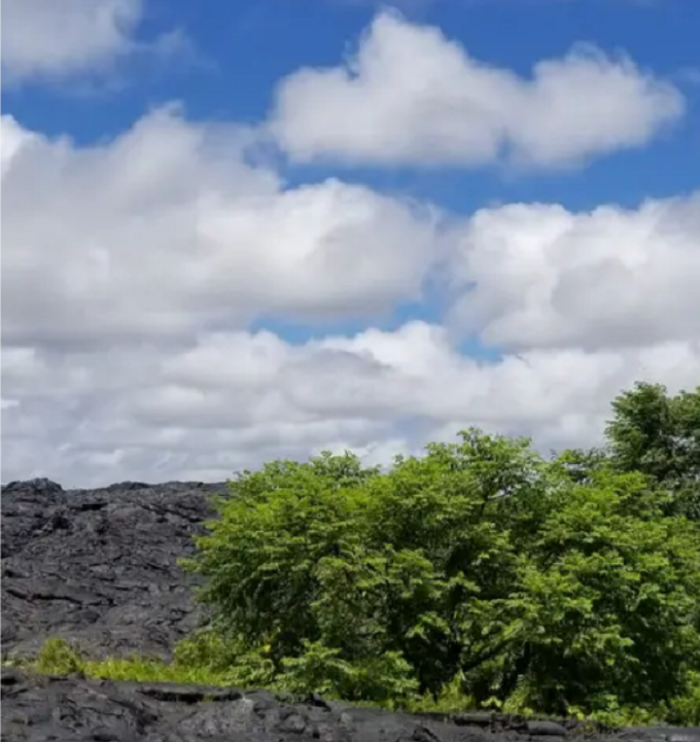 Traverse to a hidden kipuka — an oasis of land surrounded by one or more younger lava flows — where you will work and repose, restoring the "land as well as our own: mind, body & spirit." 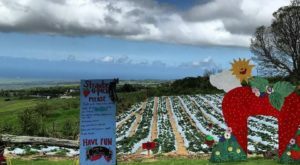 Spend time replanting and repopulating the kipuka with ancient Hawaiian canoe plants, explore new landscapes, relax under the Hawaiian sun, and enjoy a snack. We seriously can’t imagine a more unique adventure than this. 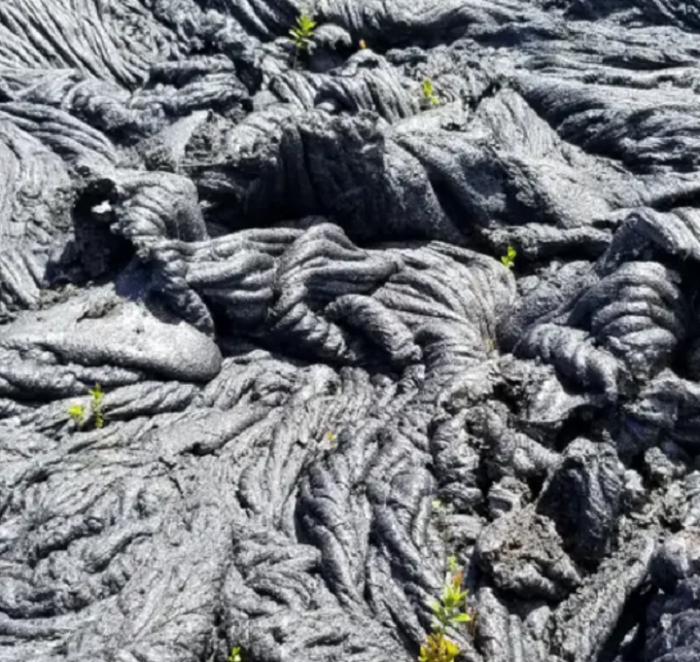 Anyone who loves Hawaii, lava, unique landscapes, environmental restoration, and most importantly, goats, should look into embarking on this adventure unlike any other. 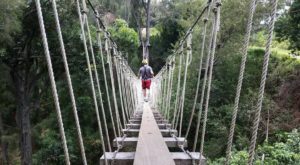 For more information about this one-of-a-kind goat hiking excursion, click here. You can also check out the Goat With The Flow website here. Would you ever go hiking with goats? Have you gone hiking with goats before? 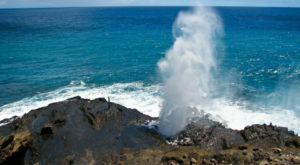 Sound off in the comments below, then click here to discover the magical place in Hawaii where wild horses roam.